True Influence®, the technology leader of intent-based marketing and lead generation solutions, announced OpportunityBASE™, a new component of the company’s InsightBASE™ API layered platform that produces valuable content syndication leads from 490 million B2B decision-makers around the world. When used in conjunction with the company’s ContentLEADS™, TeleLEADS™, and BehaviorLEADS™ software, B2B marketers can generate the kind of leads they demand in an extremely efficient manner that accelerates sales revenue. 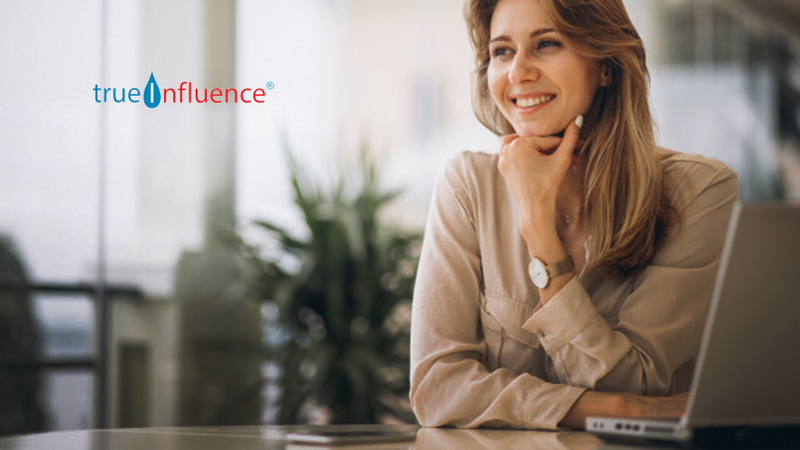 True Influence is a data-driven technology company that connects you with your next customer. OpportunityBASE was designed to reduce the turn-around time for quality leads by improving the efficiency and effectiveness of the company’s demand generation services. The product’s powerful analytics and audience segmentation tools pinpoint exactly the right audience for specific content in world markets including the U.S. and Canada, EMEA, Asia-Pacific, and Latin America. Additionally, True Influence’s InsightBASE® intent monitoring solution can add an additional layer of market intelligence to identify prospects who are actively researching a solution, ensuring a company’s message arrives at the precise time those prospects are ready to buy. “True Influence is committed to a global customer service experience that provides the quality and quantity of demand generation that our customers require,” said Brian Giese, CEO, True Influence. True Influence understands the importance of ensuring quality demand generation to potential customers. OpportunityBASE utilizes the company’s TripleCheck® lead verification system to ensure uncompromising accuracy in delivering the highest quality business demand generation programs.